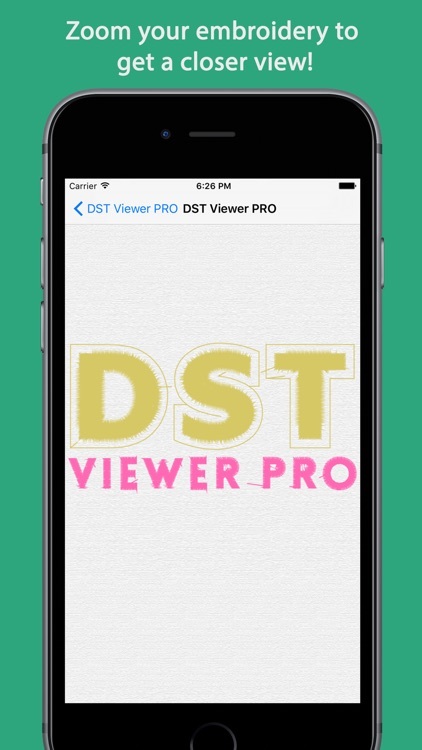 Welcome to DST Viewer Pro! 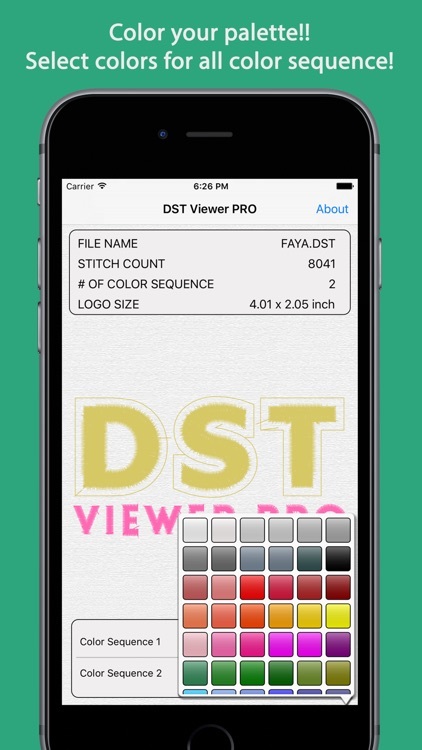 DST Viewer Pro is the easiest way to view DST embroidery files on the go. 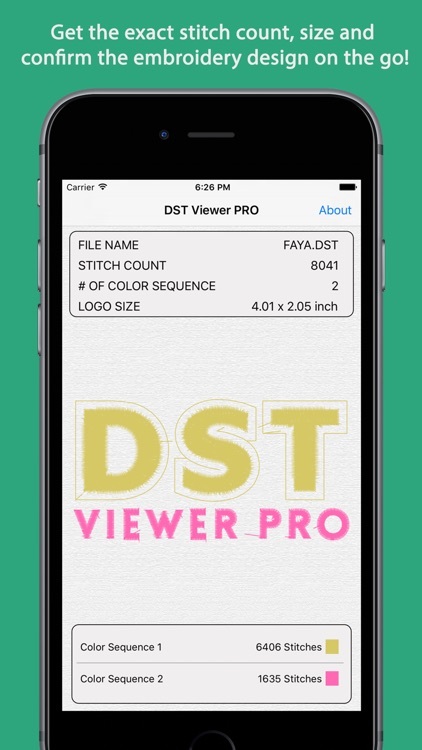 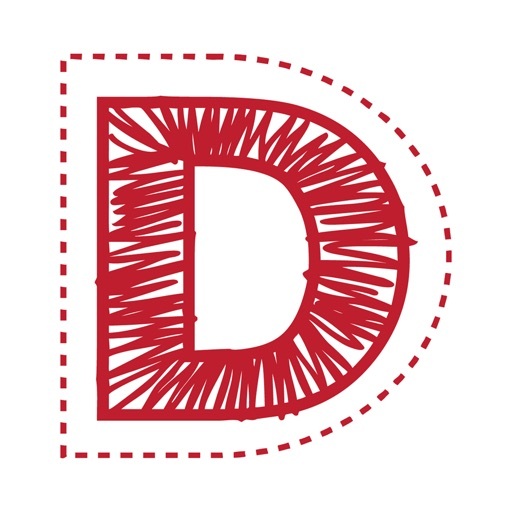 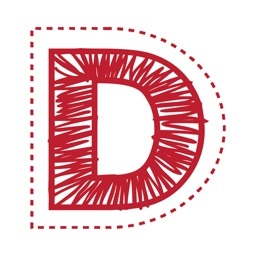 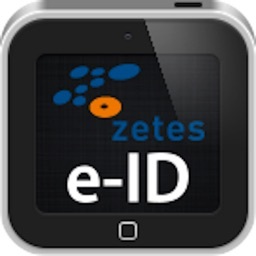 This unique application enables the user to see all relevant properties of a DST stitch file such as stitch count, logo size, and color sequences as well as how the logo was digitized. 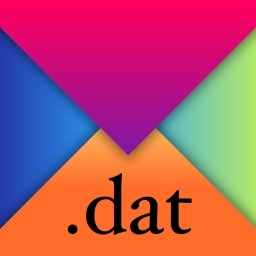 The user can also select different colors for the available color sequences and preview the change real-time. 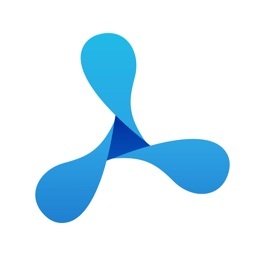 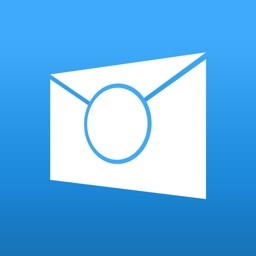 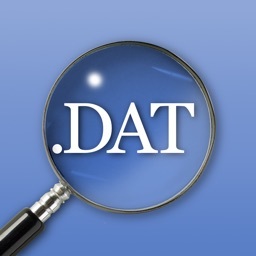 To view a DST file, please open the DST file directly from email attachments or other file locations on your iOS device.